Monday, Aug. 18, 2014, 1 – 2 p.m. 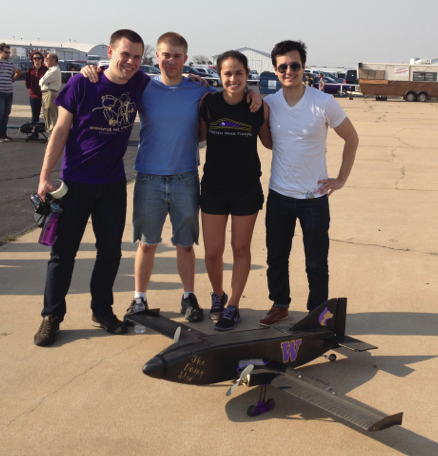 Learn about how UW students participate in the AIAA Design/Build/Fly competition. Open to all students at the University of Washington. Student teams design, fabricate, and demonstrate the flight capabilities of an unmanned, electric powered, radio controlled aircraft that can best meet the specified mission profile.